Accidents happen. It’s devastating when that accident involves children and a driver backing up into them or over them. It’s a situation that happens far too often, and it’s often preventable. JML Audio offers many comprehensive and tasteful solutions to add backup safety to your vehicle. Whether or not your vehicle had an option for these kinds of safety systems, we can provide a great solution for any vehicle. JML Audio offers many options for reverse cameras. These activate when the car is placed into reverse and display the surrounding area as a video image in real time. Many of our systems use factory-style cameras that have the highest quality video images, both for the day and at night. 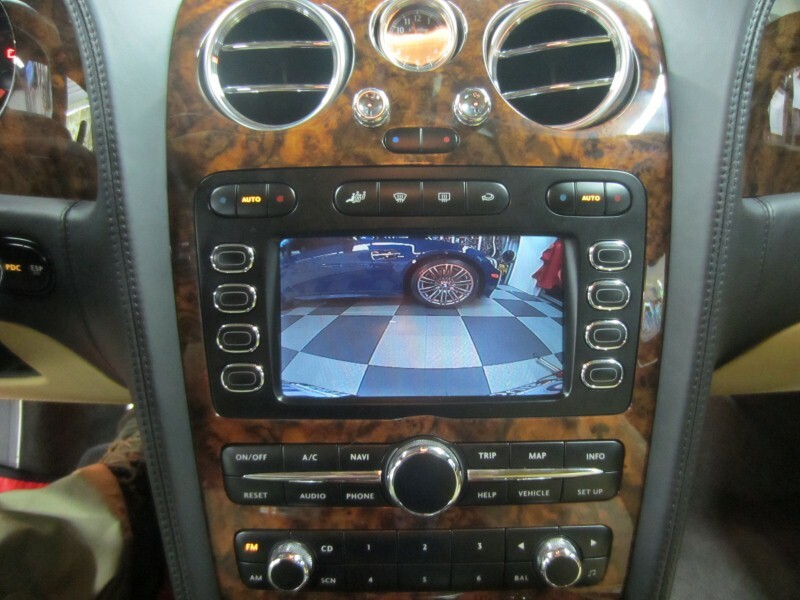 We can connect the camera’s image to the car’s factory LCD screen (if available) or with any of our in-dash high performance media solutions. We use only the best quality cameras with a high degree of weather resilience so you need not worry about dependability or longevity. Besides cars and SUVs, we have many solutions for sports cars, vans, trucks, and RVs. The newest camera systems at JML Audio use four cameras and a sophisticated processor to display a 360 view around the vehicle. This is exceptionally useful for safety, but also for convenience in many ways. If you have a vehicle with special custom wheels, a 360 degree view camera can easily help to avoid the probability of the curb rash when parking. Low vehicles with front air dam clearance are also another candidate for these camera systems. The added safety is especially useful in any instance where the overall size of the vehicle, such as an SUV, has inherent blind spots. JML Audio also offers reverse sensors with audible warning beeps that sound through the vehicle. 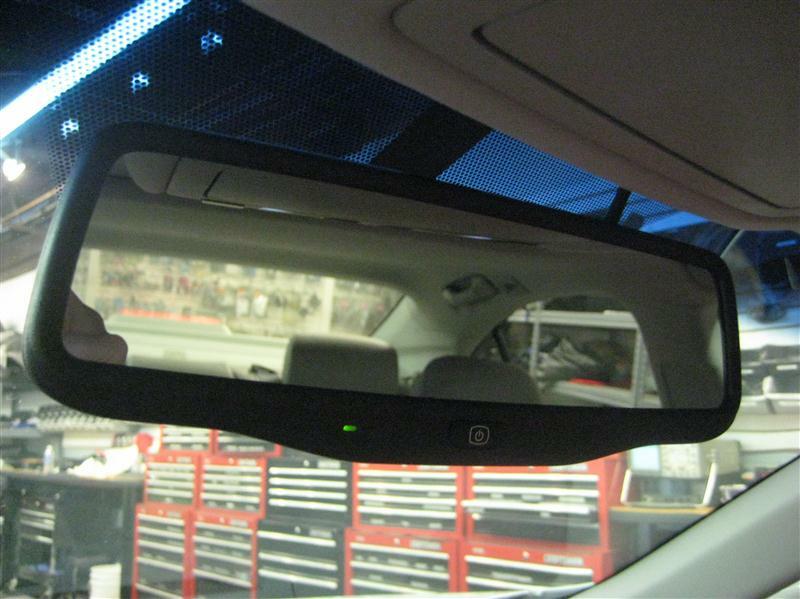 We install these sensors, flush-mounted in the vehicle’s rear bumper fascia. When the vehicle is near an obstacle, warning beeps are transmitted into the vehicle’s interior and increase in frequency as the vehicle gets closer to the obstacle. These are an excellent choice for vehicles that lack an LCD screen for viewing a camera image, or for other situations that supplement a reverse camera – such as an SUV, large truck or RV. Our System Design Consultants can demonstrate these systems for you and discuss options appropriate for your specific vehicle. JML Audio offers premium rear view mirror replacements that feature an integrated LCD screen in the mirror. 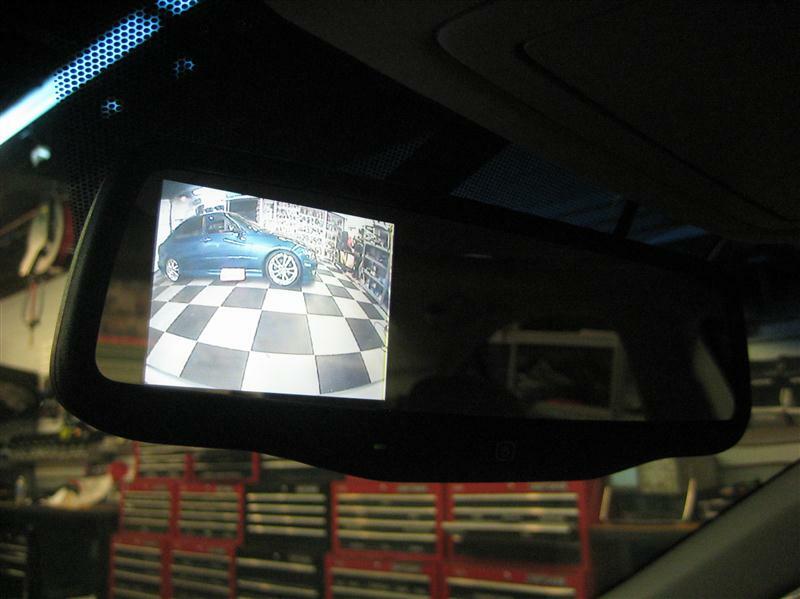 This allows a viewing screen for a reverse camera in vehicles where an existing in-dash LCD screen is absent. The screen in the mirror is invisible until an image is displayed, so it functions just like your existing rear view mirror until the car is placed into reverse. When not in use for the reverse camera image, the screen can also be used for other video content, such as a second camera facing the rear seat for small children in car seats. At JML Audio we believe strongly in safety behind the wheel. While many of the newest vehicles may offer reverse camera and sensor systems, most cars do not have these important safety features. We can easily install solutions to address this important concern and all it takes is a call to schedule your personal consultation with our experienced System Design Consultants and we will be happy to demonstrate these systems for you. Driving safely is something we encourage. At JML Audio we believe strongly in safety behind the wheel. While many of the newest vehicles may offer reverse camera and sensor systems, most cars do not have these important safety features.